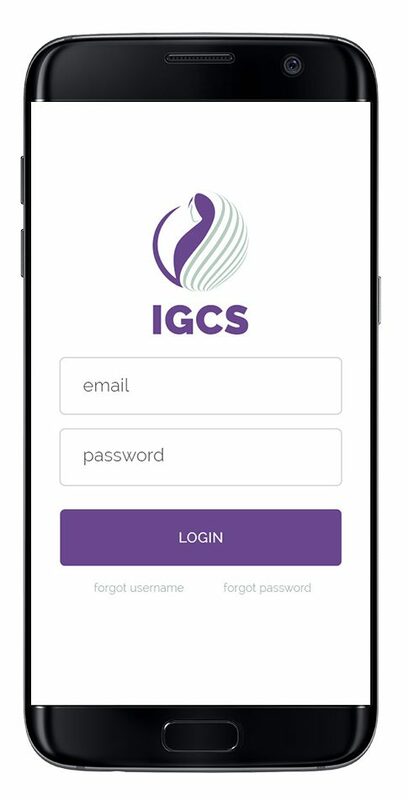 The International Gynecologic Cancer Society (IGCS) works to enhance the care of women with gynecologic cancer worldwide through education, training, and public awareness. Through a membership-based model, they connect doctors to share knowledge and research across borders, allowing the standards of care to increase in countries of all income levels. We worked with staff and leadership in a collaborative process to modernize the IGCS brand and website. Our primary goal was to give staff the freedom to manage content and the membership database internally. Leadership also wanted to enhance the member experience on the website, to make it a valuable resource and opportunity to connect with colleagues. 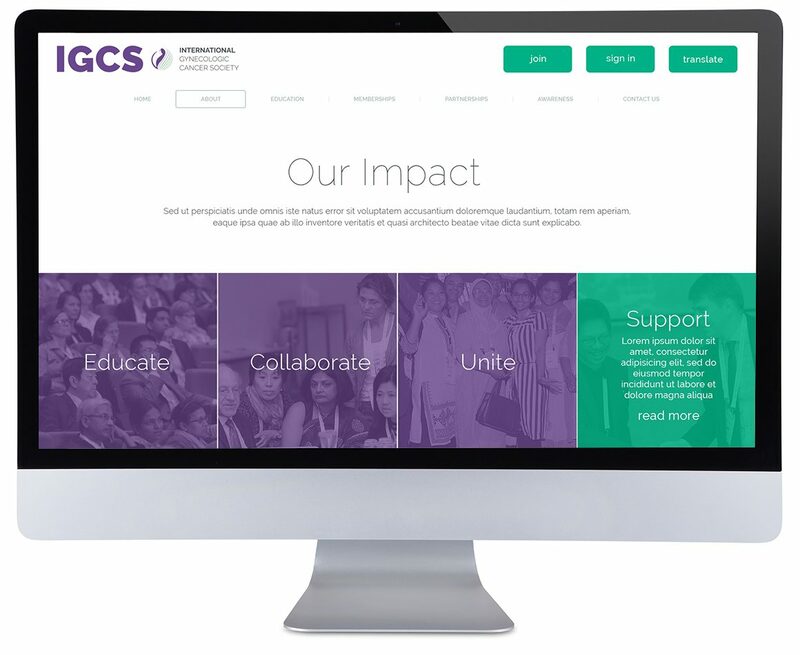 In order to achieve their goals of expanding membership to more gynecologic cancer doctors throughout the world, the new IGCS website needed to clearly communicate the mission and impact of the organization. Organizations like IGCS often need to clearly communicate their visual and voice standards with staff members, outside contractors, and creative partners. 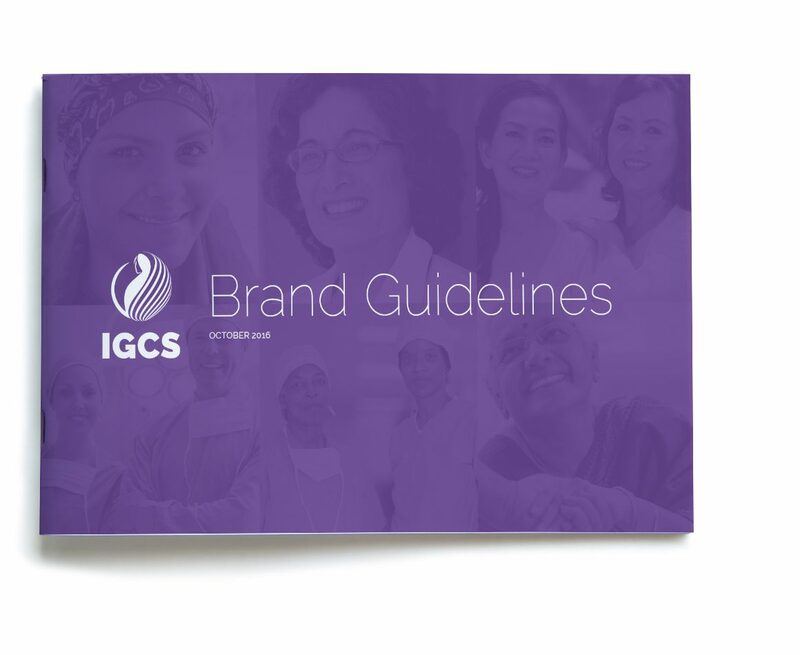 We produced a detailed set of brand guidelines for IGCS to use on a recurring basis, including an outline of the mission and distinguishing values for the brand as well as logo requirements, chosen fonts, and color palettes. IGCS members wanted more opportunities to connect with each other and access resources from biennial and regional meetings hosted by the organization. 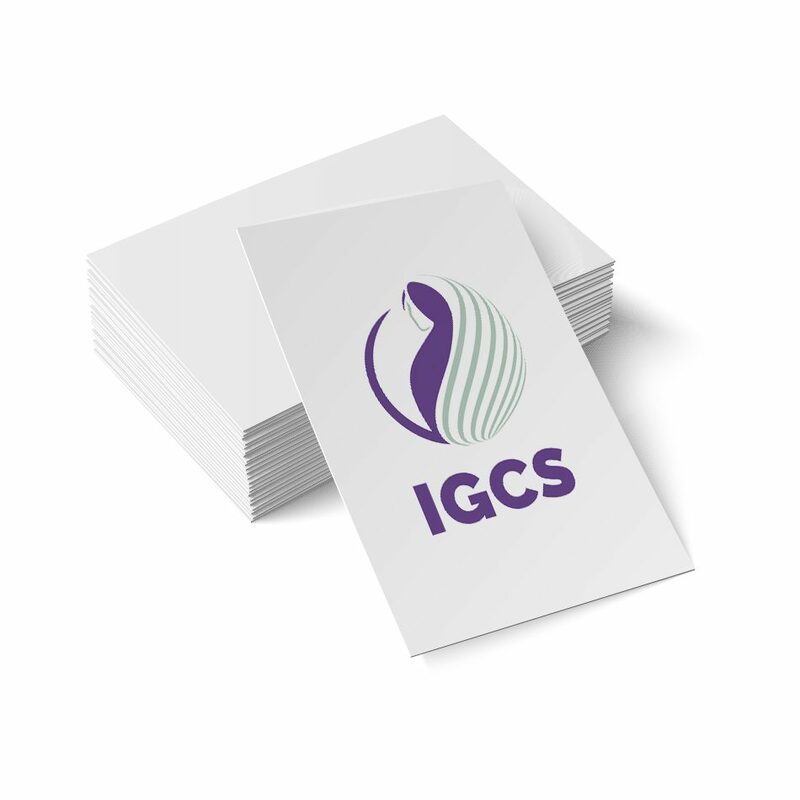 The original IGCS logo sent mixed signals to both existing and prospective members. The color red was not aligned with their values and abundant use of iconography also made it difficult to easily identify the cause of their organization. We redesigned their logo to offer a clear visual representation of their misson statement. 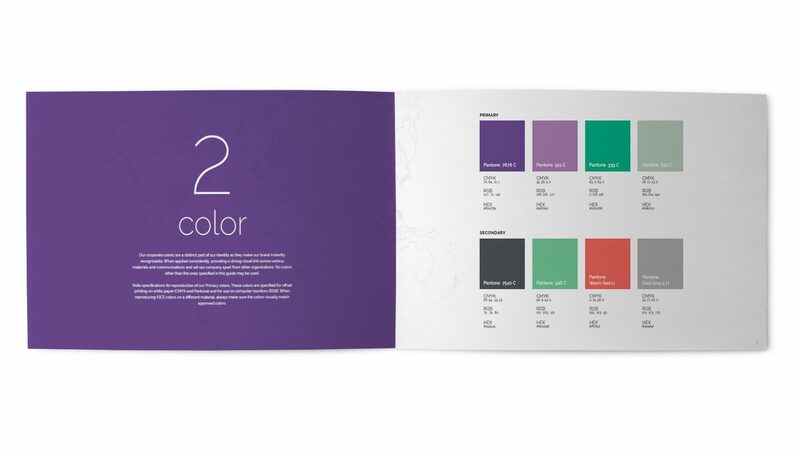 A new color palette for their rebrand also inspired wisdom and a sense of stability for their new look. noun creating the flow and story arc for video, written report, or advertising campaign; a process to ensure a smooth flow of ideas and tie themes together effectively. noun a full-visual plan (crafted around intended content) to show the look and function of a website or mobile application before it is built. noun using web-based languages to build customized online experiences for marketing and internal uses that achieve a company's goals. noun a set of website usability standards which, when properly implemented, make the information held on a website as accessible as possible to Americans with a range of disabilities. noun collecting, structuring, and sharing stories through writing, images, video, audio, and more.